Because most of us do not have time for a 12-step routine twice a day. With the beauty aisles almost completely overflowing with "must-haves," deciphering a skincare routine is harder than ever. I mean, how many must-haves does one girl really need? From the moment you wake up to the moment you go to sleep, your skin goes through a major beating. Exposure to pollution and harmful UV rays from routine activity both damage and age the skin. 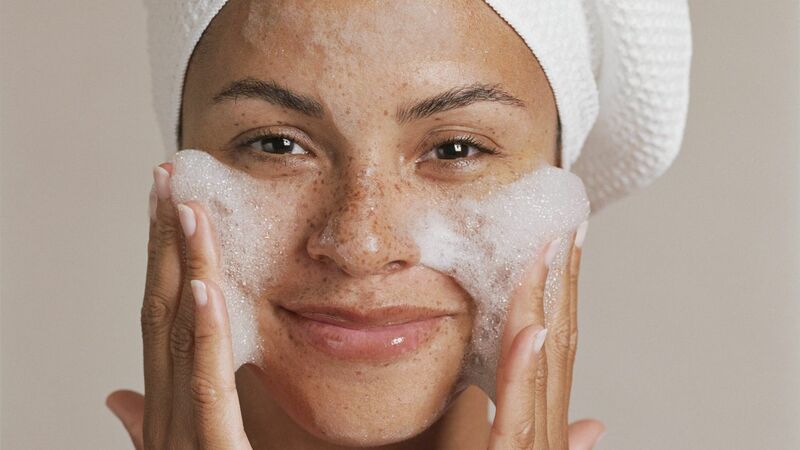 Dr. Heather Rogers, dermatologist and founder of Modern Dermatology and Doctor Rogers RESTORE Skin Care, advises "Wash your face before your go to bed. You must get the days grime off your face to help your skin repair itself and prep for another day while you sleep. Creating this habit will make taking on the other steps easier." We recommend the Drunk Elephant Beste No. 9 Jelly Cleanser ($34, sephora.com). Made for all skin types, this non-irritating cleanser removes makeup and everyday grime without stripping your skin. UV damage affects skin all year round, not just in the summer time. You have heard it over and over again, but it remains true: SPF is necessary when it comes to your skincare routine. 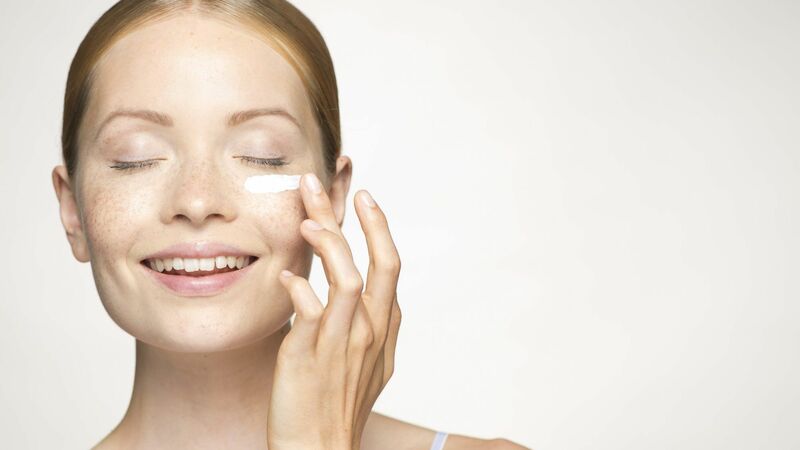 Not a moisturizer with SPF or a foundation that includes SPF, you must apply an actual sunscreen product. "The sun is responsible for 90% of skin’s aging, so SPF (between SPF 30 and SPF 50) is the best anti-aging product money can buy," according to Alex Serron, skin therapist at Heyday. "It must be worn every day, no matter the season or if you’re going to be inside. Don’t forget, UVA rays, which cause skin aging, can penetrate windows." Dr. Shereene Idriss, a dermatologist at Union Square Dermatology, understands the confusing nature of the beauty world. 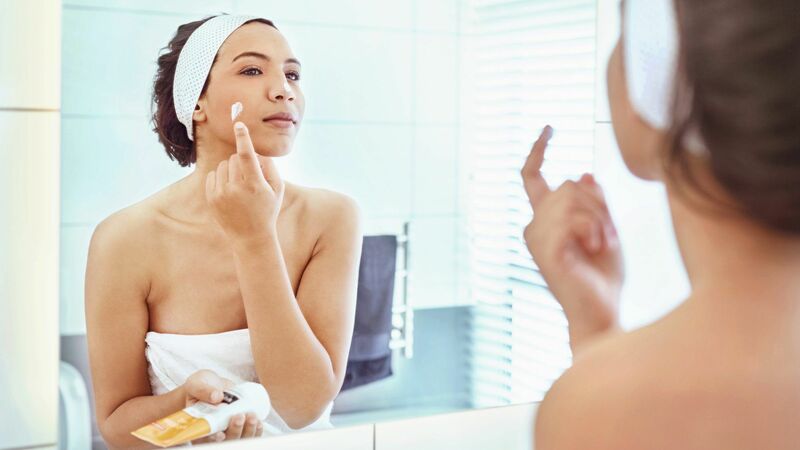 "A plethora of skincare products can definitely appear intimidating, but just remember that the basics are the most vital when it comes to good skin like a strong sunscreen with a minimum SPF of 30. You’re fooling yourself if you think the SPF 15 in your foundation is enough," Dr. Idriss advises. The Supergoop Skin Soothing Mineral Sunscreen SPF 40 ($28, dermstore.com) and the Neutrogena Sheer Zinc Sunscreen Lotion SPF 50 ($11, target.com) include zinc oxide particles to help bounce the sun's rays off the skin and are much less likely to break down on the skin or in the bottle. Throughout the day, your skin loses hydration, which keeps your skin plump and youthful. Moisturizer should be applied twice a day, once in the morning and once at night. 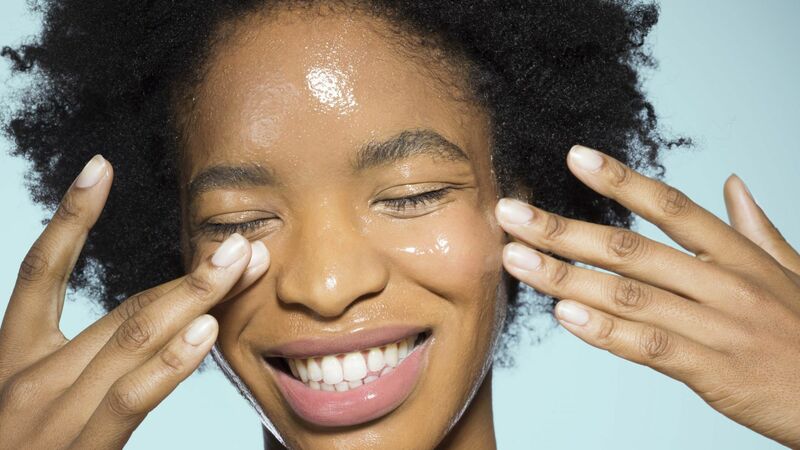 "This routine makes sure that you’re cleaning your skin, aiding in moving along your skin cells’ life cycle for healthier skin, hydrating, and finally and most importantly, protecting it," adds Serron. With all the moisturizers out on the market, finding one you like can be difficult. The CeraVe Moisturizing Cream ($17, target.com) is trusted by dermatologists and uses three essential ceramides and hyaluronic acid to help restore the skin barrier and retain moisture. After a while, leftover gunk and grime can build up on your skin. 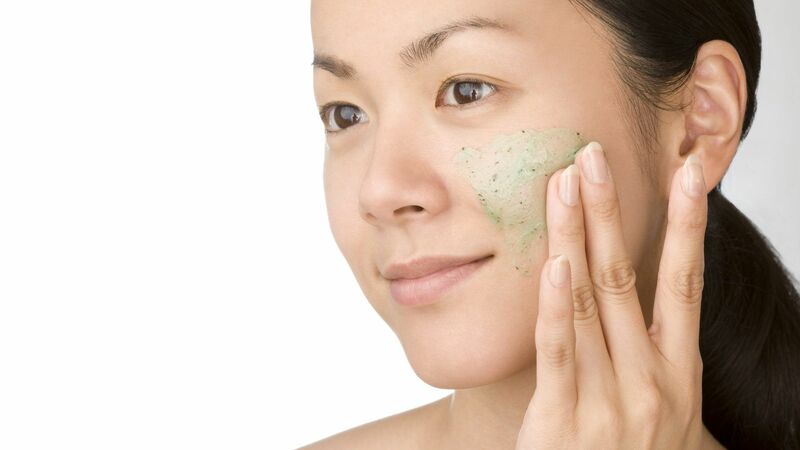 Exfoliating frees your skin from dead skin buildup that can cause irritation, dullness, and acne. While exfoliation shouldn't be done every day, it is necessary to do a few times a week. "Once you’re comfortable enough with your basic routine, I would recommend exfoliating a few times a week with a chemical exfoliant as it speeds up the removal of superficial dead skin cells, allowing the active ingredients in your skincare products to penetrate better, ultimately leading to healthier, smoother looking skin," says Dr. Idriss. The Dermalogica Skin Prep Scrub ($28, dermstore.com) polishes away dead and dull skin cells to reveal bright and glowy skin. Use this a couple times a week to prevent build up. The first three steps are absolutely necessary to creating and maintaining healthy skin. However, if you want, you can optimize your skincare routine to prevent aging because of environmental aggressors. 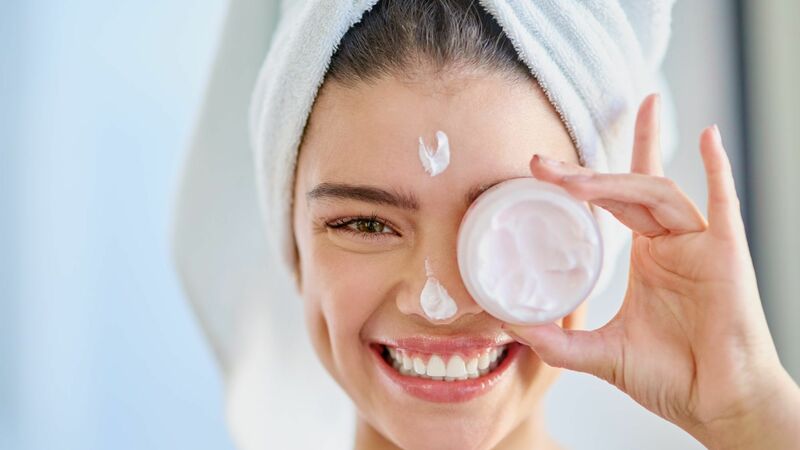 "Retinol is a star ingredient as it is one of those rare ingredients that can get deep into your dermis to stimulate your collagen production right at the source," explains Dr. Idriss, "Over time, it has been scientifically proven to help even out texture, fine line, wrinkles and even pore size." If anti-aging is a priority in your skincare concerns, try adding a retinol product into your current lineup. We like the dr. Brandt 2% Retinol Complex Serum ($69, dermstore.com). Skincare is supposed to be fun, so don't let yourself get bogged down with all the beauty noise. The basics of good skincare remain the same. Plus, once you feel comfortable in your current routine, you can always add something new. One great way to get started is to "Focus on finding a face wash you like and using it every night," says Dr. Rogers, "This simple step is the most important because it helps you to build an evening ritual of self care that will allow you to do more for your skin when you are ready." RELATED: What Is Micellar Water, and Should I Be Using It?